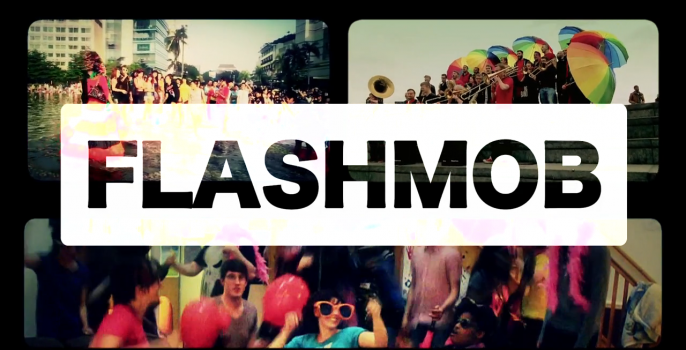 The Global Rainbow Flashmob Video is out ! 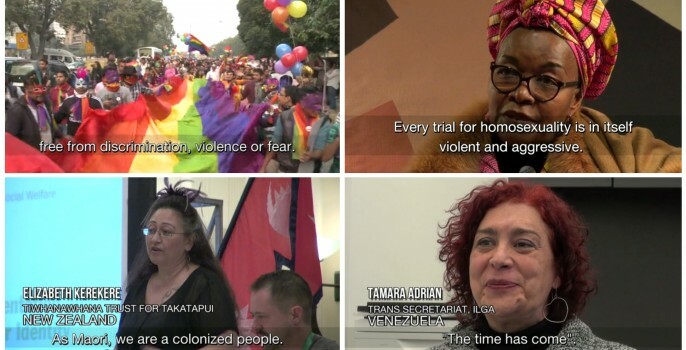 This year’s global action for the International Day Against Homophobia & Transphobia – in which over 100 cities were lit up with rainbow colours – has now been edited into a video-montage which showcases the amazing diversity of events ! From dance flashmobs in the UK, Myanmar and South Africa, to Die-ins in Brazil and France, to balloon releases in Russia, Germany and Hong Kong – and many more – we hope we have done justice to the creativity and passion of activists around the world. The Global Rainbow Flashmob 2013 – Alternative Version (Kelly Clarkson – People Like Us) from IDAHO Committee on Vimeo. Spanish language versions are on their way ! Thank you to everyone who created, shared and made this message possible. We hope you enjoy viewing. And please help us to spread the word about this year’s events, by sharing the report and video widely on your site, social media, twitter feeds, etc… ! Calling All May 17 Organisers ! Take the IDAHO 2013 Survey !